Sheb Wooley comes screaming out of the mists of pop culture into the commercial mainstream in FCB's new campaign for pay-TV channel Canal+ in Spain. The ad below, by FCB Spain and FCB Los Angeles, stars Wooley's widow, Linda Dotson Wooley, as "The Woman Who Can't Watch Movies"—because she's afraid she'll hear her husband's famous scream. The mockumentary points to a website that encourage folks to "donate" their screams and overdub Wooley so Linda can enjoy Hollywood films again. The site lets you record screams for up to three movie clips and share the results with friends. They'll really appreciate that. 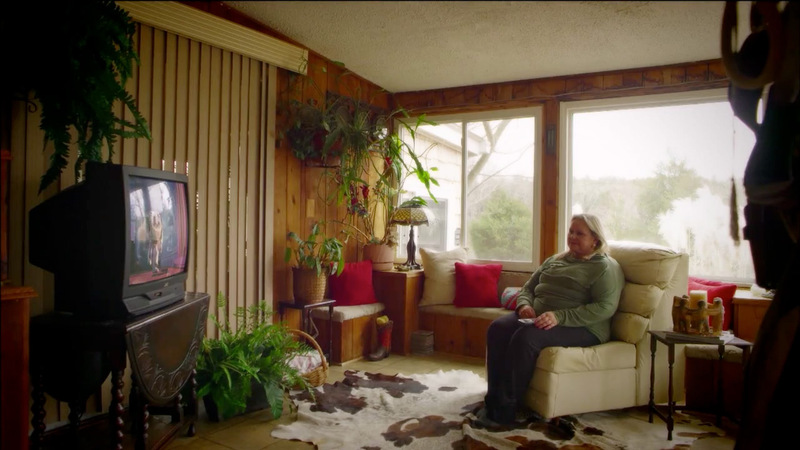 Even though it's all a goof, I kept thinking that Linda could just watch something outside Wooley's filmography—like the Scream movies or Home Alone, in which, it seems, Macaulay Culkin handled the screamy honors himself.